Showing results by author "S. Carol Crovo"
Jane Bell wakes up in an unfamiliar train station only to discover that she has died. But she is given the chance to live her life again, not to change the past, but to hold her family once more, to share her love with them. 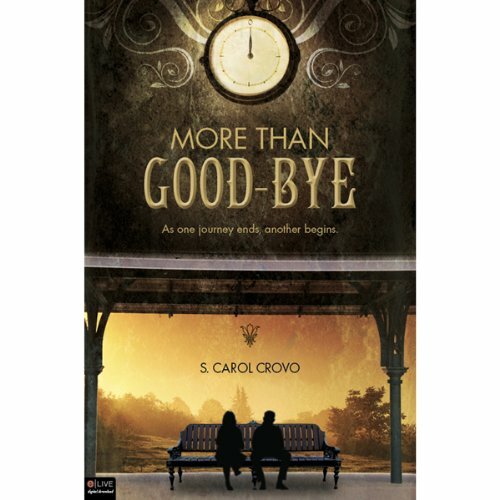 In S. Carol Crovo's touching novel you will experience the love of a lifetime as Jane lives her life again from age ten to her death at fifty-six, with occasional visits by her guider giving her awareness of what has passed and allowing her to reflect on her life as a whole.